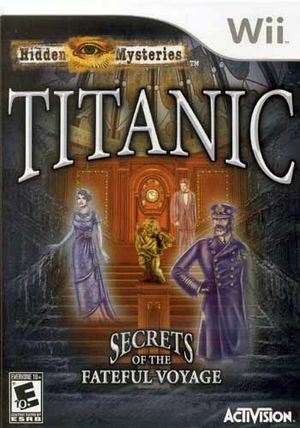 Titanic: Secrets of the Fateful Voyage (Hidden Mysteries: Titanic in Europe) places you on board the Titanic as a passenger during its fateful voyage. Your character is torn between their past and present life in a struggle to find out what they truly want in their heart. The graph below charts the compatibility with Titanic: Secrets of the Fateful Voyage since Dolphin's 2.0 release, listing revisions only where a compatibility change occurred. This page was last edited on 13 January 2018, at 15:03.